We all love big type and bold headings, right? It’s one of those things that can really make a site pop and get a message across — only if not abused, of course. 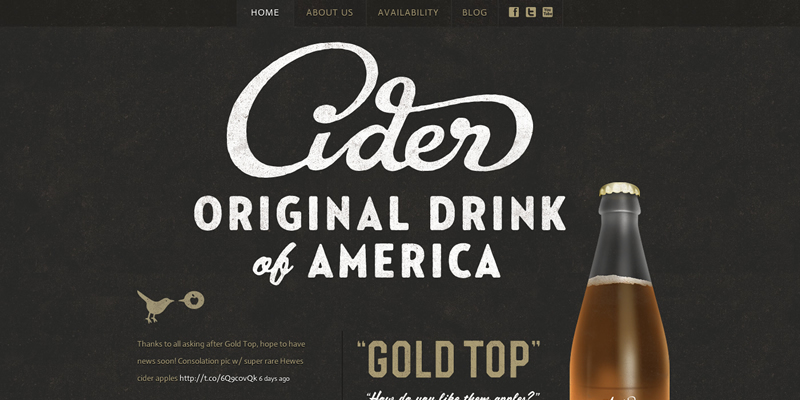 In this post we collected 30 websites that make great use of big & bold typography. I hope you enjoy the inspiration. The instant you hand over your business card you’ll know how effective it really is. Does your prospective client pop it straight into their pocket? Or does something catch their eye and make them pause to look? The moment is fleeting and easy to miss. But you can be sure that by making people stop to glance at your business card, however briefly, they are committing it to memory. Job done. But how to create this magic moment? There are several techniques you can use to add the ‘wow factor’. 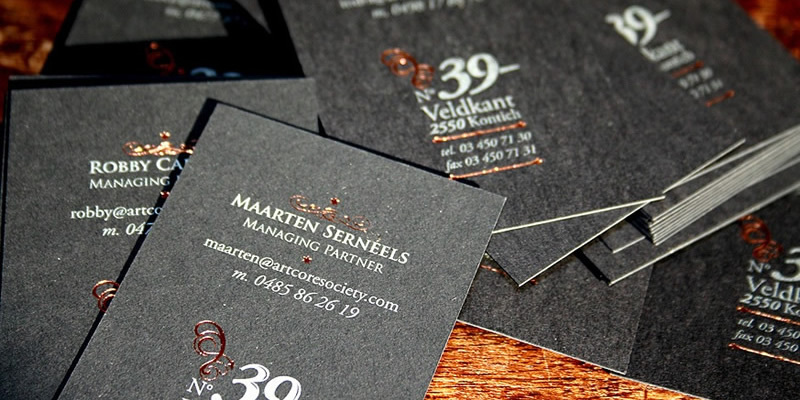 You could try printing onto textured paper to create a tactile and unique calling card. Or you could opt for a brightly coloured version to create a ‘magpie effect’ that catches your prospective client’s eye just before they reach for their card case. Travel and tourism websites are typically very vibrant and quite high in color. The sites showcased in this post are no different. Expect to see a lot of textures, great photography, imagery and real-life elements as well as the use of skeuomorphism. Huge background images are also very common on travel websites — just to inject a good dose of realism of course.